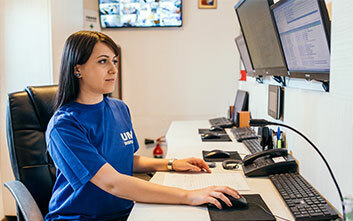 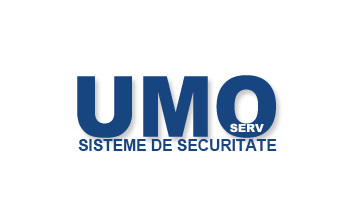 Compania UMO Serv offers as a modern security solution the GPS tracking system. 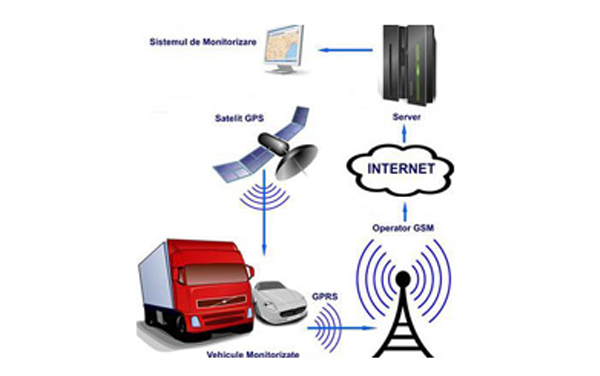 This tracking device offers many advantages, especially for companies who own fleet of cars and receive informations about the activity and the efficient use of cars, or as a protection against auto theft.The GPS tracking system generate rapid and stable reports due to its advanced technology. There are delivered accurate information about vehicles position, about fuel consumption, data to check the activity of drivers and the efficient use of vehicles. 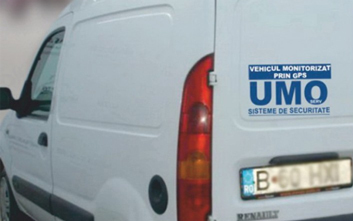 Using such a system reduces costs, increase efficiency and quality of its fleet services. Another important advantage of GPS Tracking System is related to preventing theft of vehicles. If a vehicle is stolen, by the remote tracking device can quickly identify the vehicle and can stop the engine, at the first stop of contact, thus unable to be started by the car thieves..